I just can’t get enough of this Bay area breaking artist! 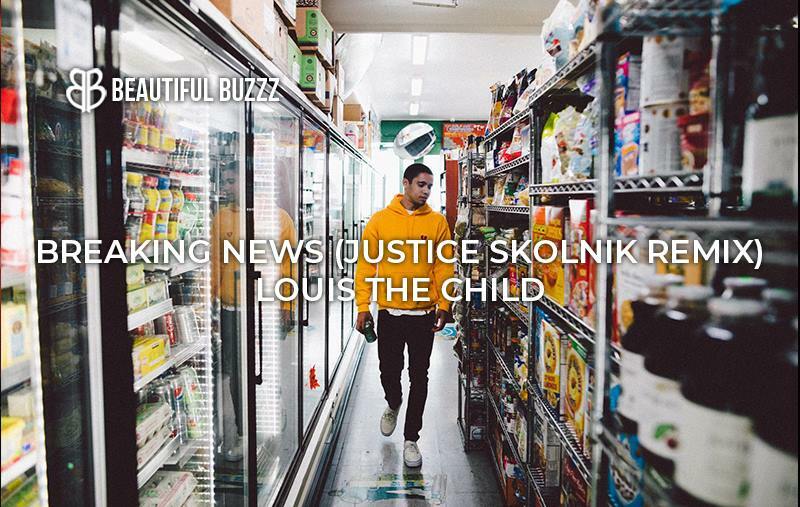 Justice Skolnik has been delivering astounding remixes all year long. 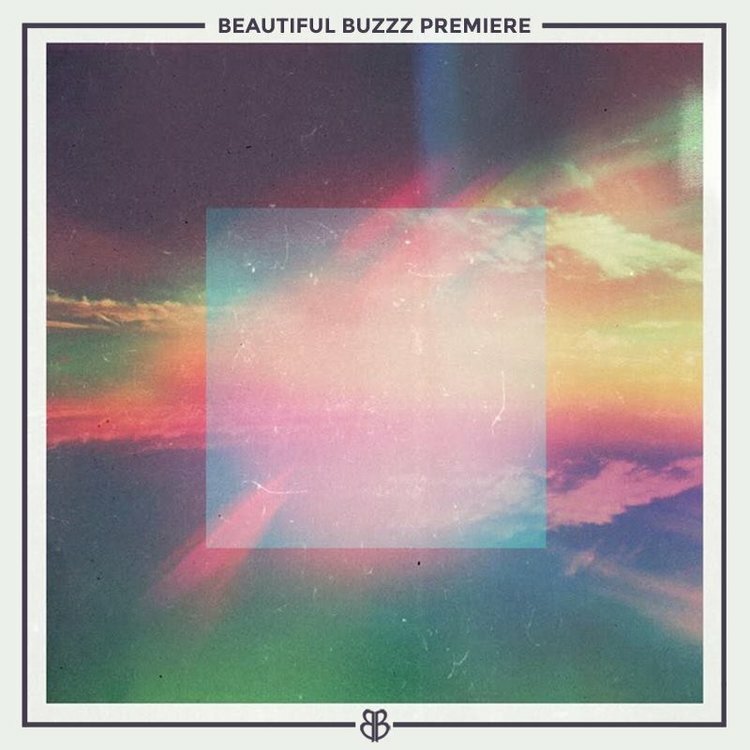 This time he puts his talents to work on Louis The Child’s hit “Breaking News” and I’m in love! He’s wrapping up his debut EP at the moment so expect to hear new originals from him very soon.